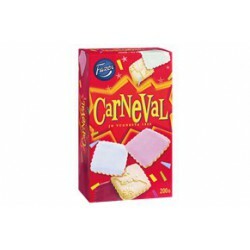 Biscuits & Cookies There are 44 products. 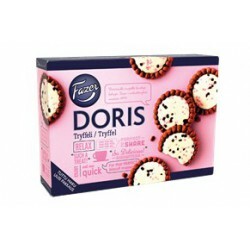 Doris, the classic biscuit at feasts, will win your hearts over with its soft truffle flavoured filling and delicious cocoa on the sides. 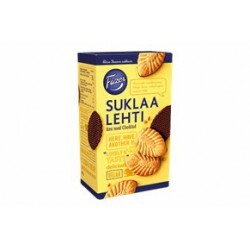 Jyväshyvä Luonnonhyvät Kaura Oatbiscuits are baked from completely natural ingredients. Give yourself a treat with this chocolate-chip delight. 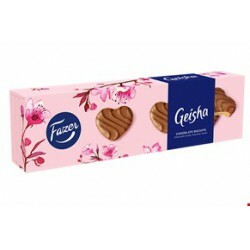 Julia Original biscuits conceal within them the fruity taste of Julia chocolates. 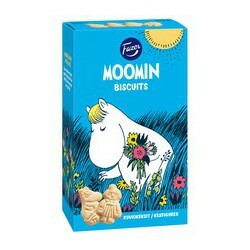 Jyväshyvä Suklaapisara chocolate chip biscuits are a true pleasure with coffee: you will experience a new taste with every bite. The golden oatmeal biscuit is peppered with chocolate chips that melt in your mouth.